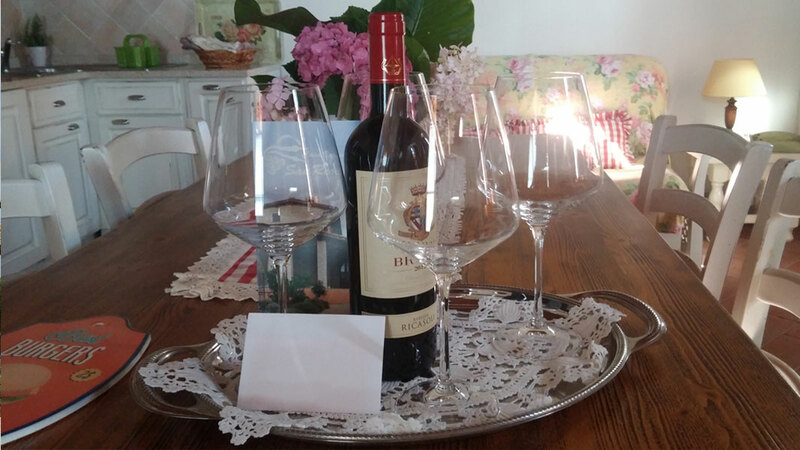 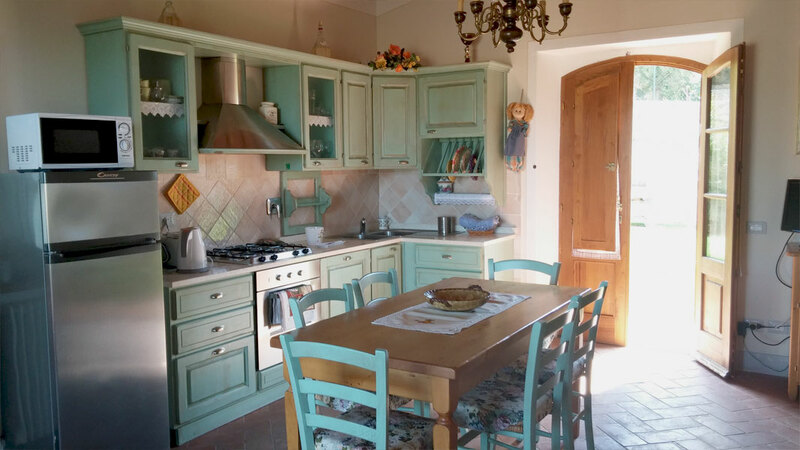 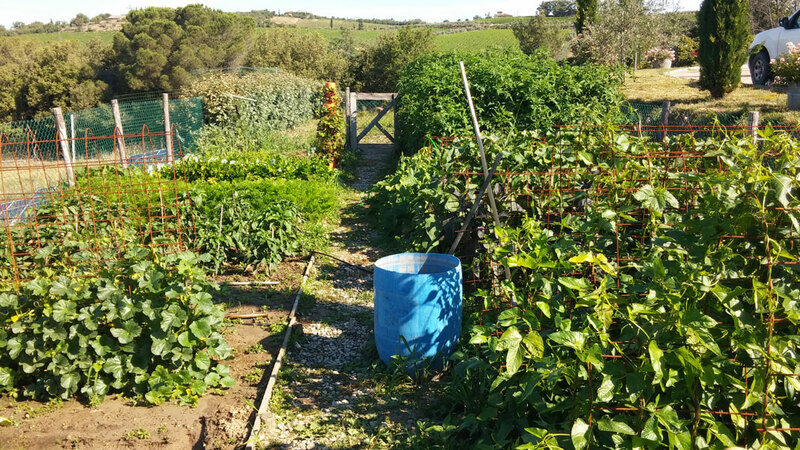 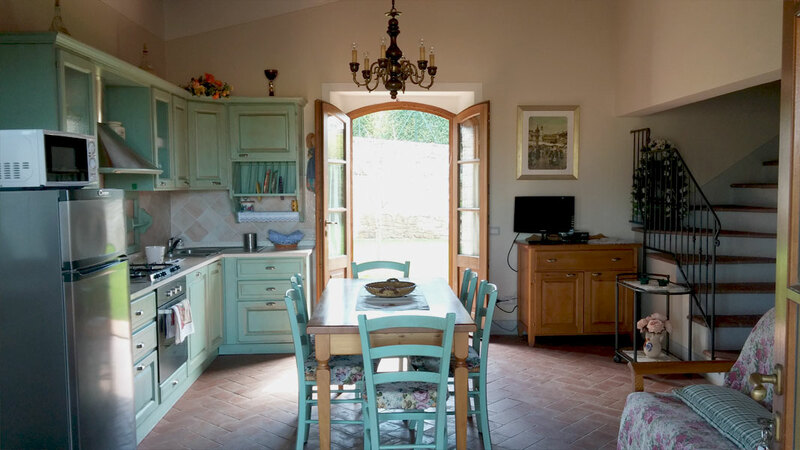 This cottage is an independent 120mq flat, for six persons, fully surrounded by its own private garden outfitted with a wide nice loggia, ideal for an intimate en plain air dinner. 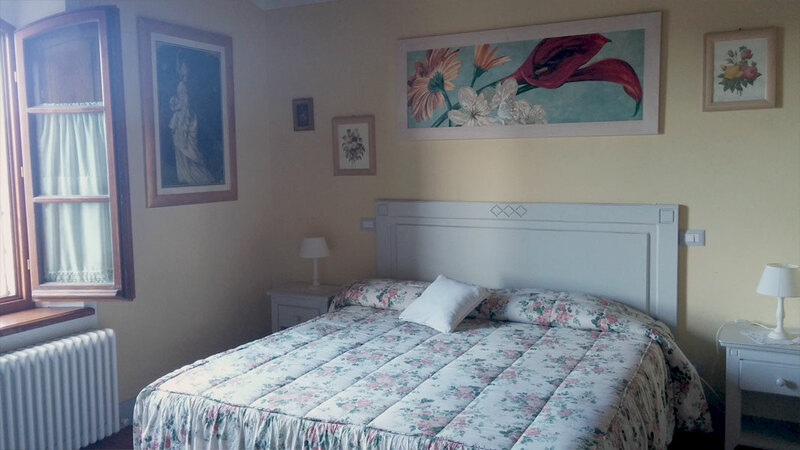 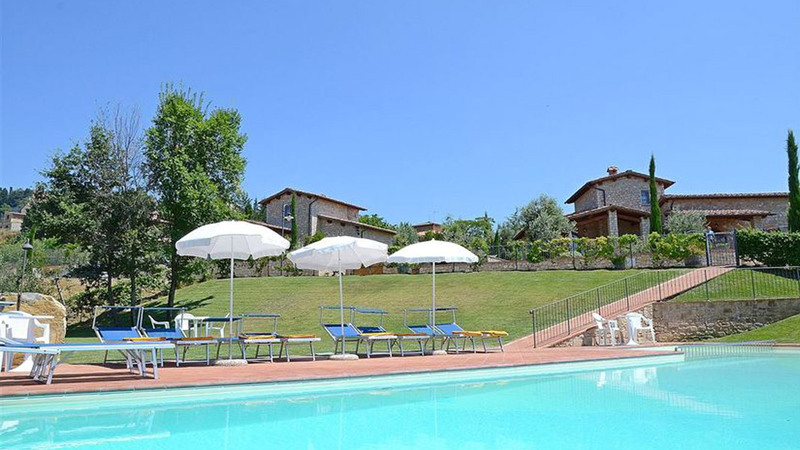 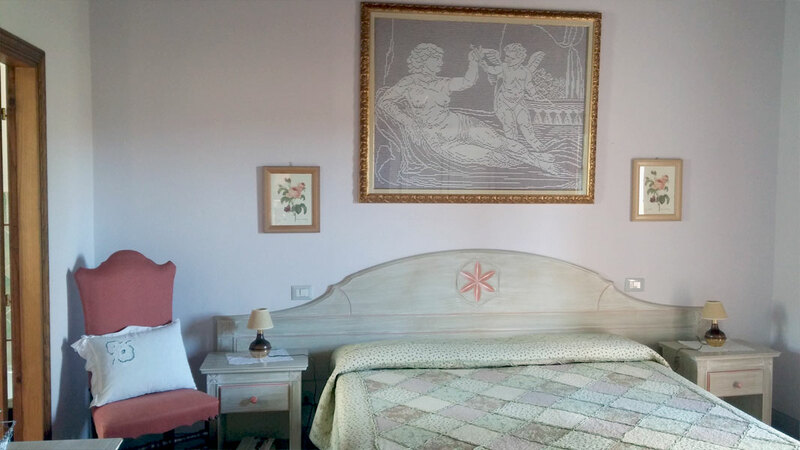 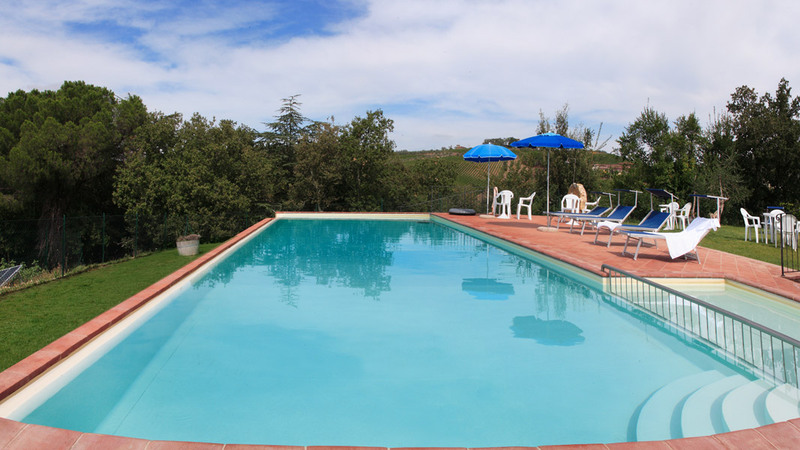 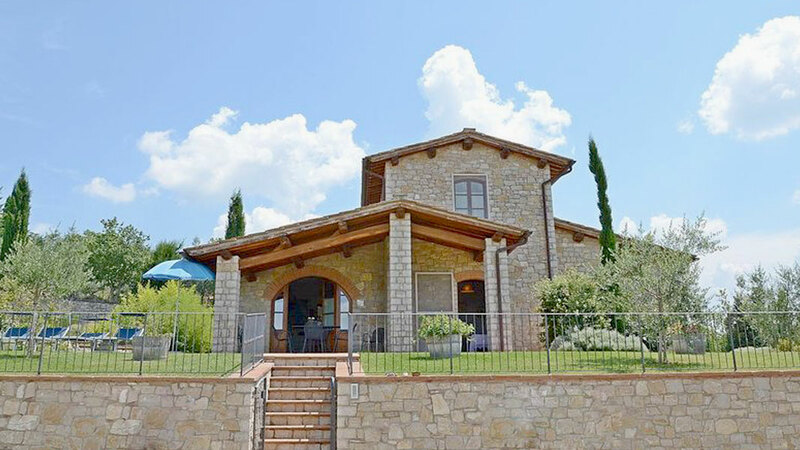 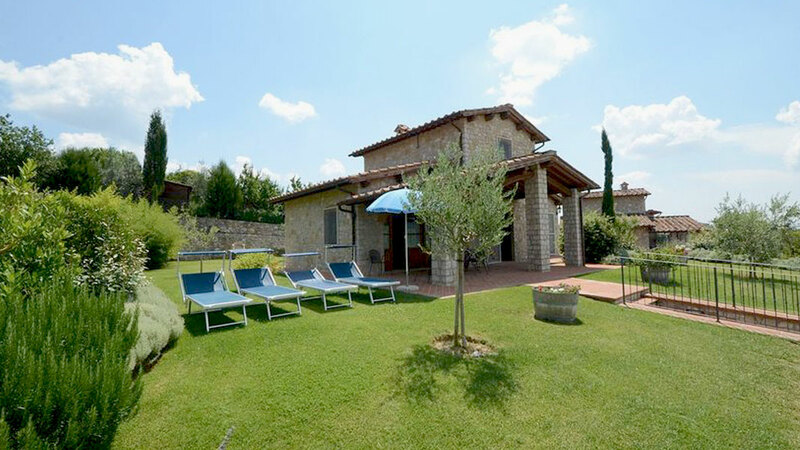 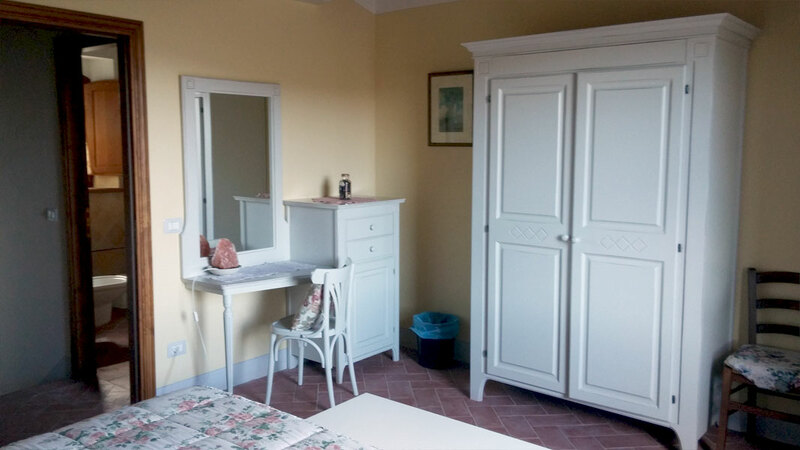 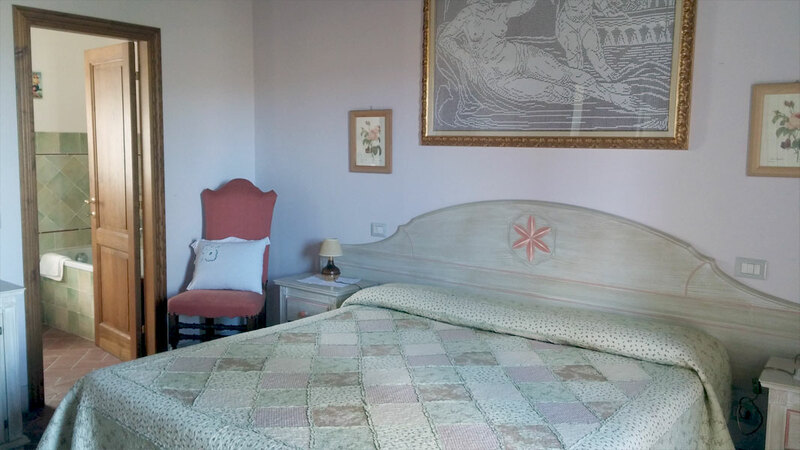 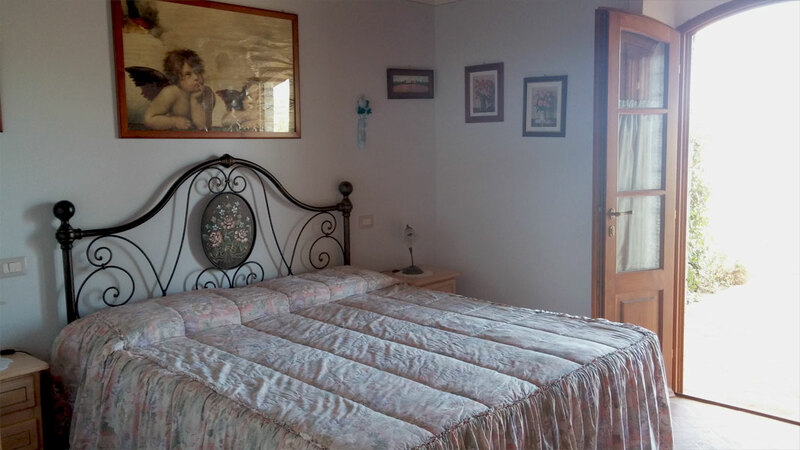 Villa Brolio offers three double bedrooms, two of them on the ground floor and the third one on the first floor (Shifted beds are available on request). 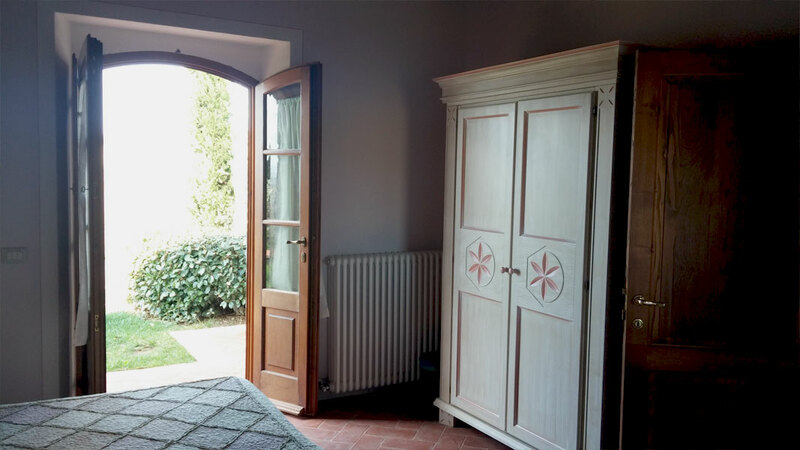 This flat includes open style kitchen, living room, two bathrooms (located on two different floors), a wide-open veranda, private garden equipped with barbeque and a private garage. 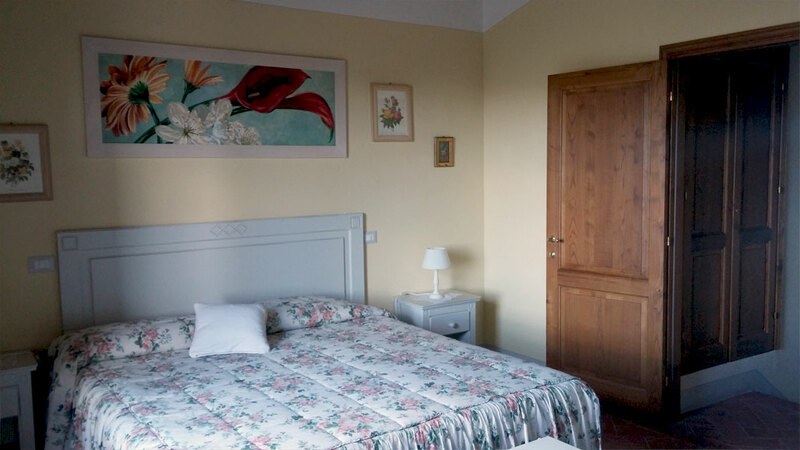 Air conditioner, Cable TV, DVD player, dishwasher, oven, espresso and American coffee machines are also provided.